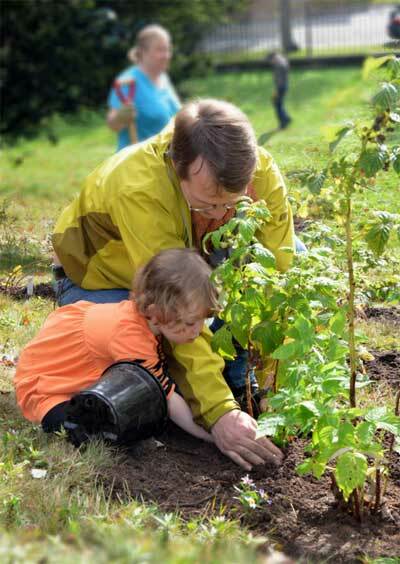 OTTAWA, ON – (April 22, 2015) – On the 25th anniversary of Earth Day in Canada, Tree Canada is asking Canadians to dig a little deeper from this day forward, and make reducing carbon emissions a year-round priority. Through Tree Canada’s Grow Clean Air program, individuals, small businesses and organizations of all sizes can have their carbon emissions calculated, and then work towards offsetting their carbon emissions by planting trees. Tree Canada’s Carbon Calculator: Individuals, companies and organizations can input their transportation and energy usage details to estimate their carbon emissions scientifically. With this information, they are able to approximately balance emissions through tree planting undertaken as a part of Tree Canada’s National Greening Program. 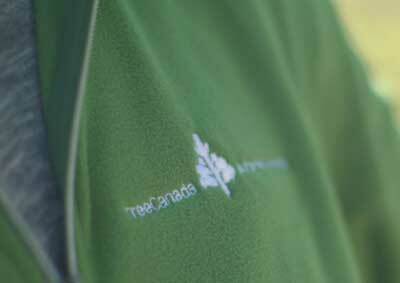 Tree Canada’s Carbon Protocol: Companies can contact Tree Canada to obtain a carbon emissions report. 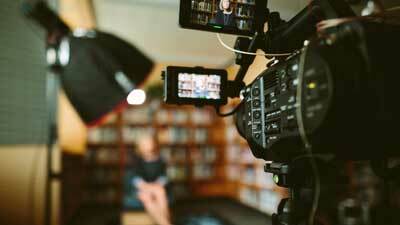 Tree Canada will calculate the number of trees needed to offset their emissions, and also locate a planting site compliant with the Tree Canada protocol. Tree Canada’s carbon protocol is a scientifically-based standard for afforestation and reforestation projects. As one of Canada’s most trusted not-for-profit resources for rural and urban tree initiatives, Tree Canada is committed to growing better places to live. 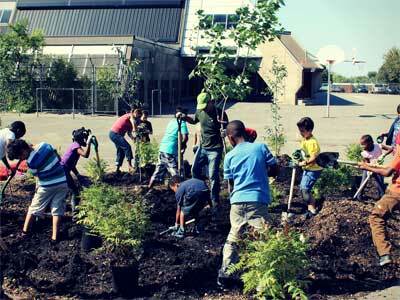 For more information about Tree Canada’s Grow Clean Air and other programs, visit www.treecanada.ca.